I have started a new diet, and I’ve been working on a new post about the last month. 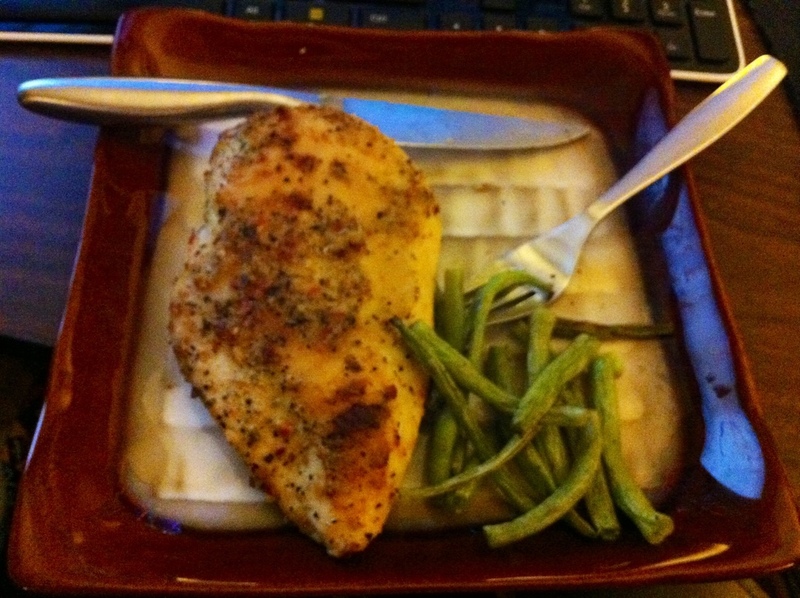 In the meantime, here’s a teaser of regular dinner fare: baked veggies, baked chicken. This entry was posted in food, health and tagged food, habit, health care, paleo, Photos. Bookmark the permalink.